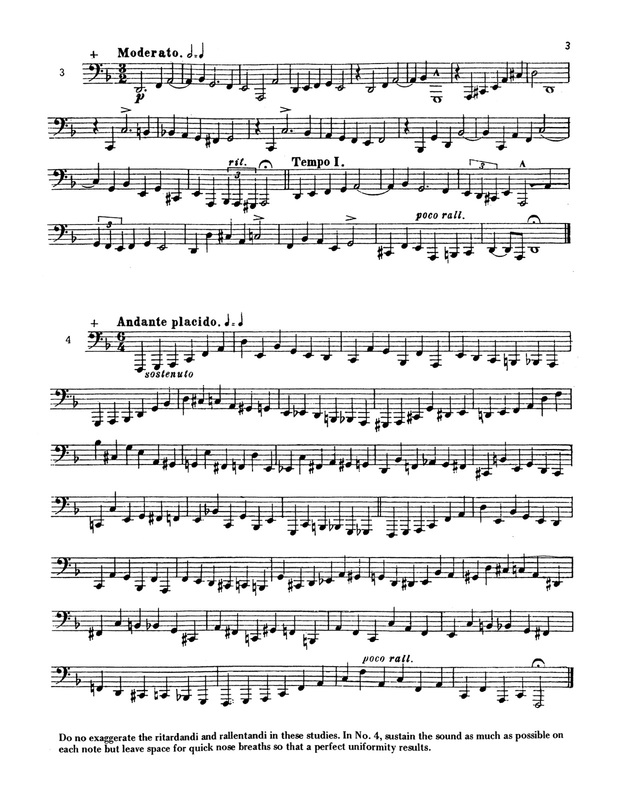 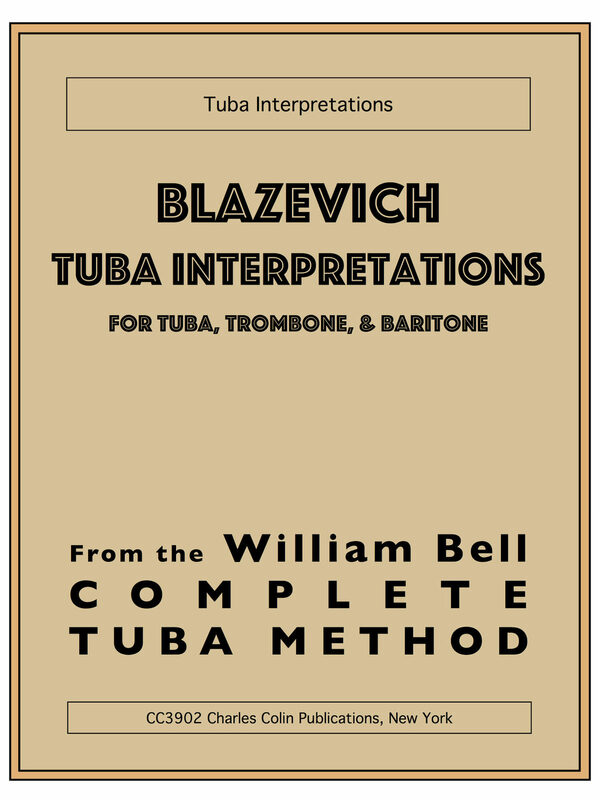 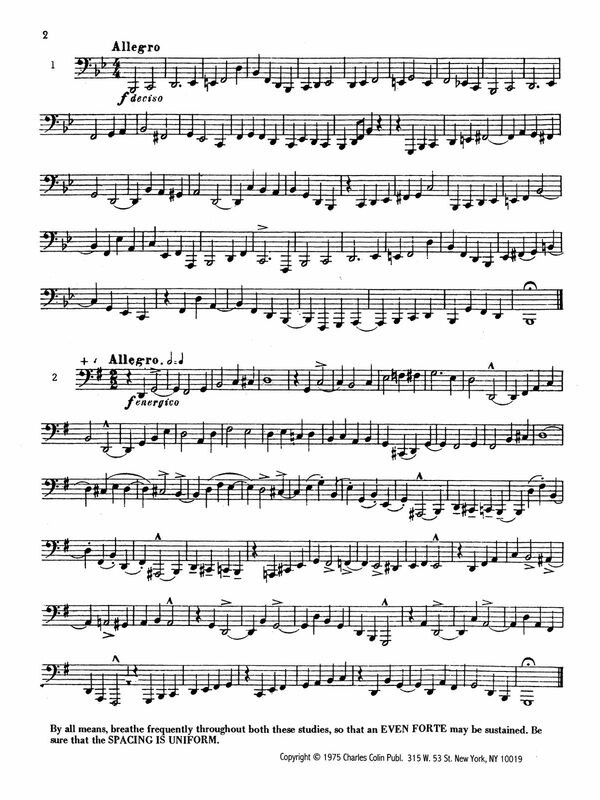 William Bell's Tuba Interpretations of Blazevich is a bit of a misleading title, it is really intended for all low brass instruments. 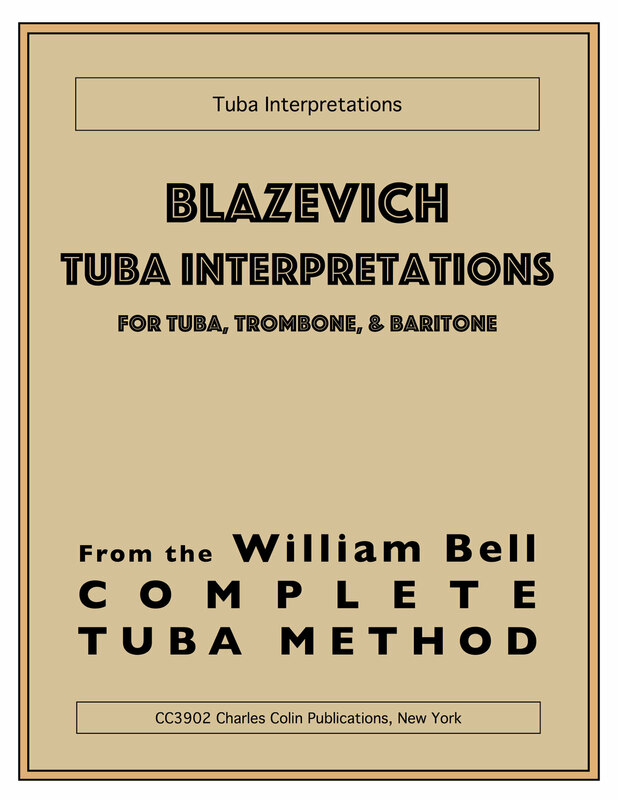 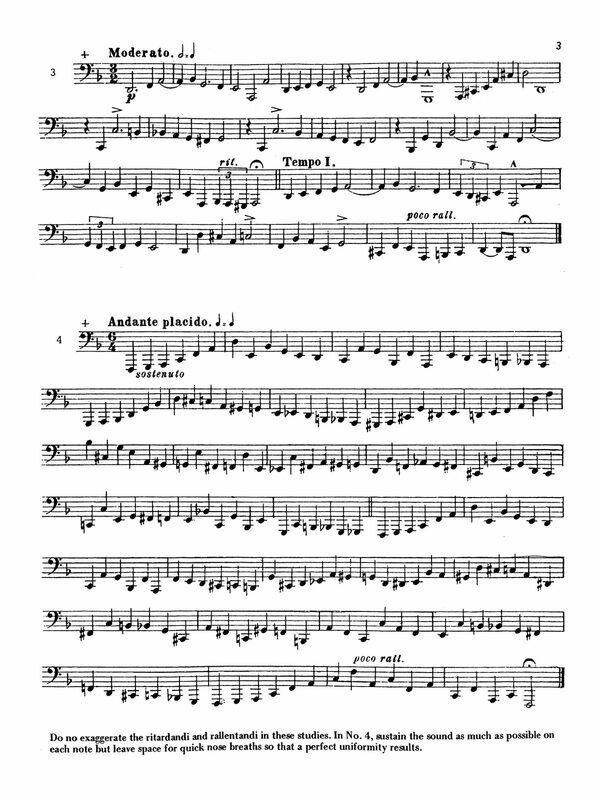 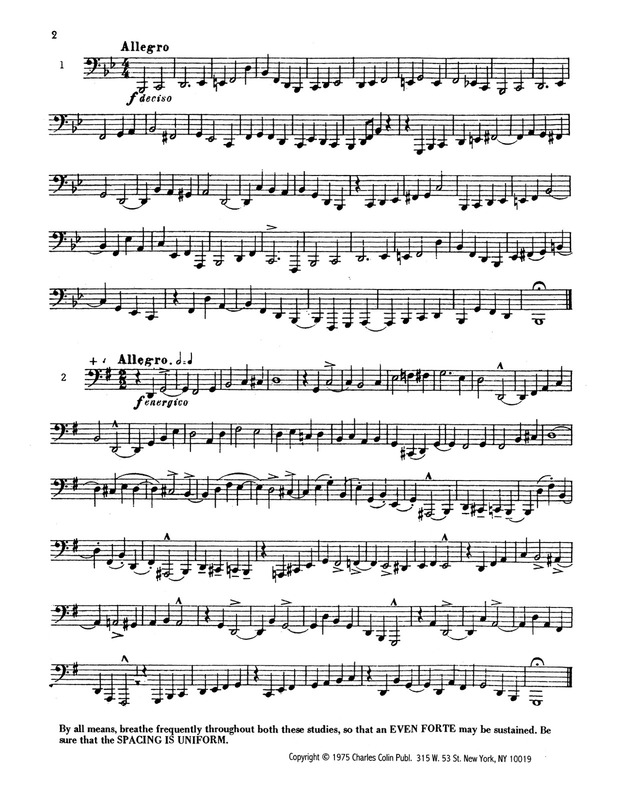 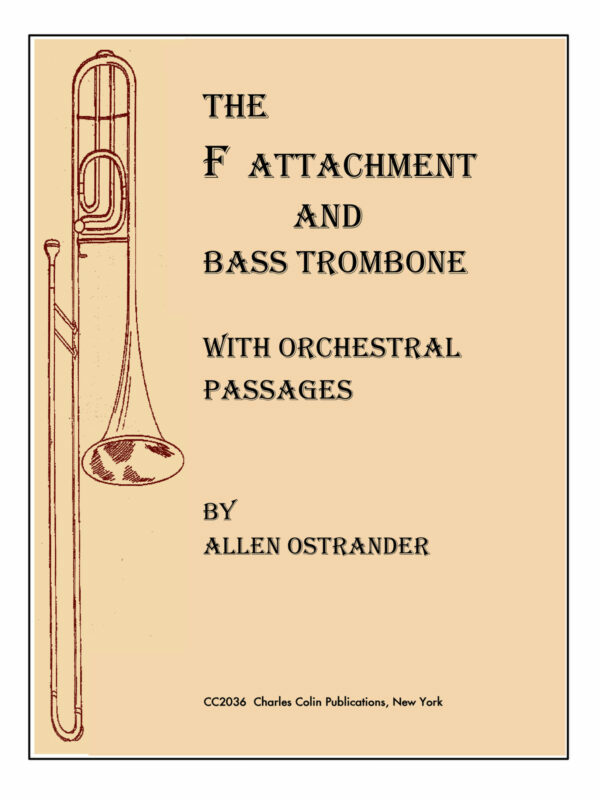 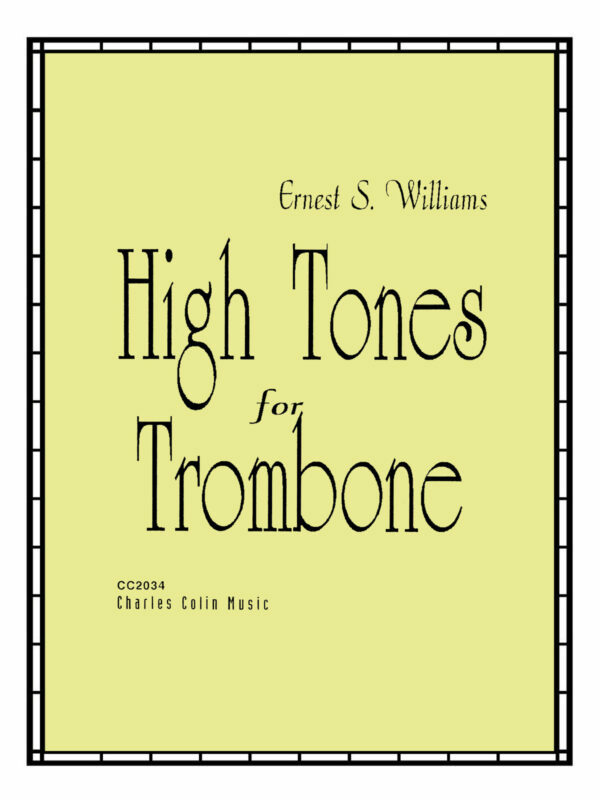 It takes you through 50 Blazevich study re-interpreatations for low brass and gives you intermittant direction about what to focus on as you play them. 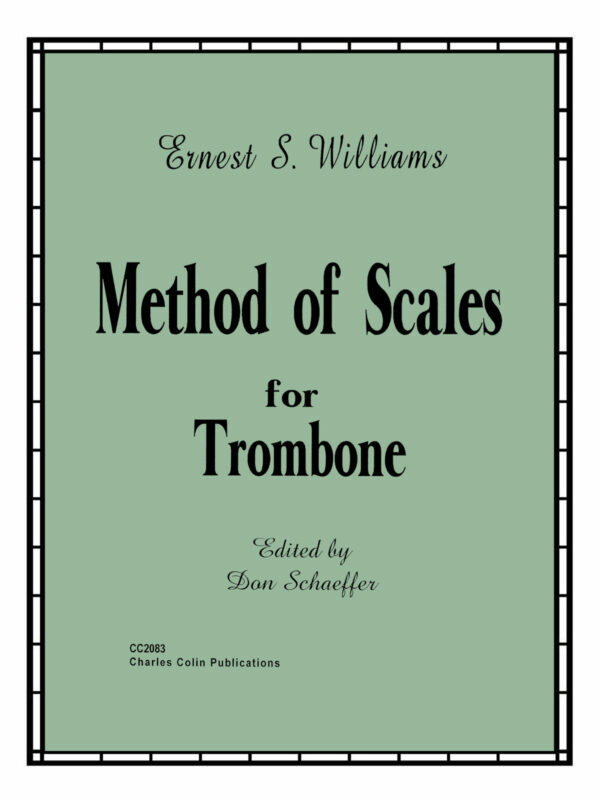 As a part of Bell's Complete Method it offers a musical and stylistic expedition as part of a well rounded routine. 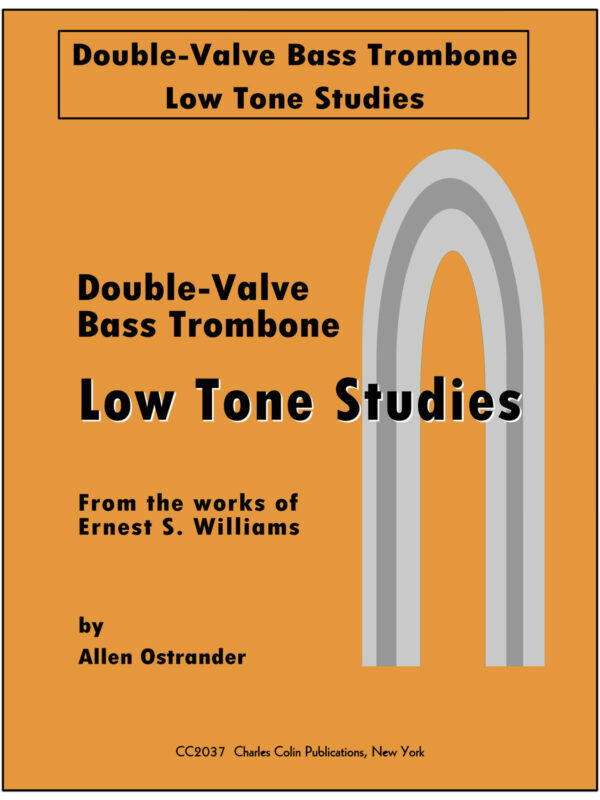 Click through some samples on the left, then order a physical book delivered to your door above.